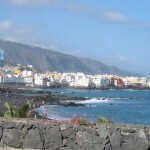 The City: Population: 38,500 (Island of Tenerife: 220,000). Location: Tenerife is the largest island of the Canary archipelago in the Atlantic Ocean. 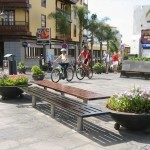 Tenerife is called “the island of eternal spring”, the average temperature here is 27 degrees Celsius. A mountain chain runs through its centre. In the heart of this chain, there is a gigantic crater: Teide (the highest peak in Spain). It offers one of the most spectacular landscapes of the world. 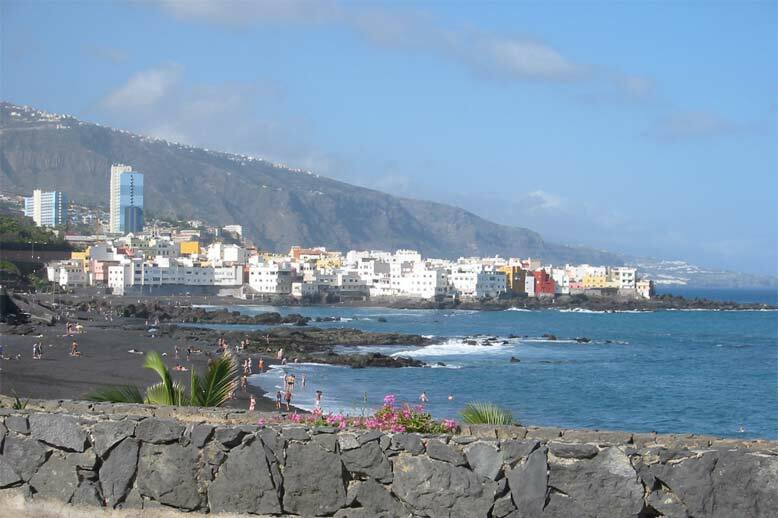 Tenerife has beaches with soft, clean sand that is sometimes black (from its volcanic origin) and sometimes golden. The carnival of Tenerife is a world-famous festivity and takes place all over the island but it shines with all its splendor in Puerto de la Cruz and Santa Cruz. 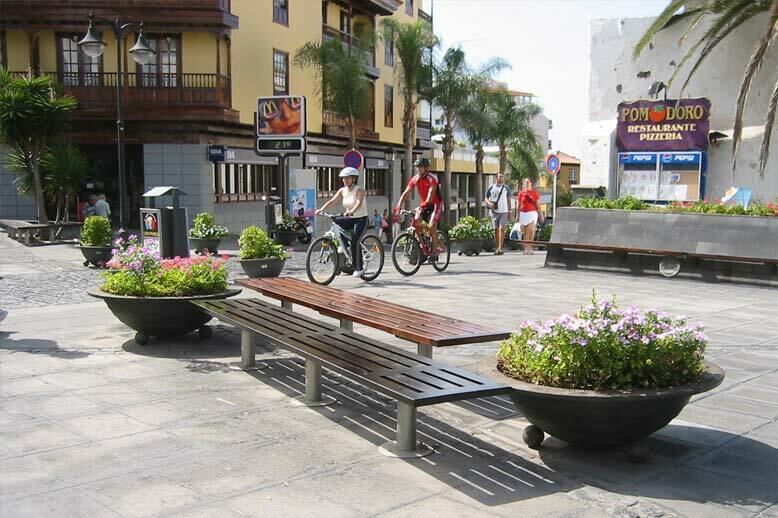 Puerto de la Cruz has international attractions, excellent restaurants, cafés, and other facilities which contribute to its busy air. Numerous national and international congresses and conventions are held there. The island has good communications, especially with the Spanish peninsula, by numerous sea and air links. 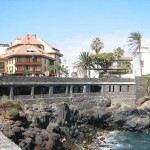 There are flights to Tenerife every day from Madrid and several times a week from Barcelona, Bilbao, Malaga and Seville. 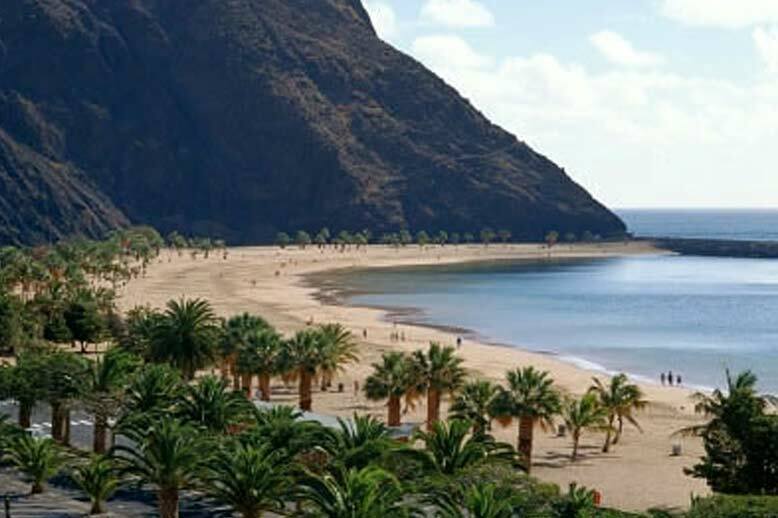 There are also many links from this main island to the rest of the Canaries, especially between Tenerife and Gran Canaria, with regular air and ferry service every day. 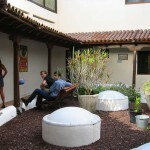 Excellent location to learn Spanish all year round! 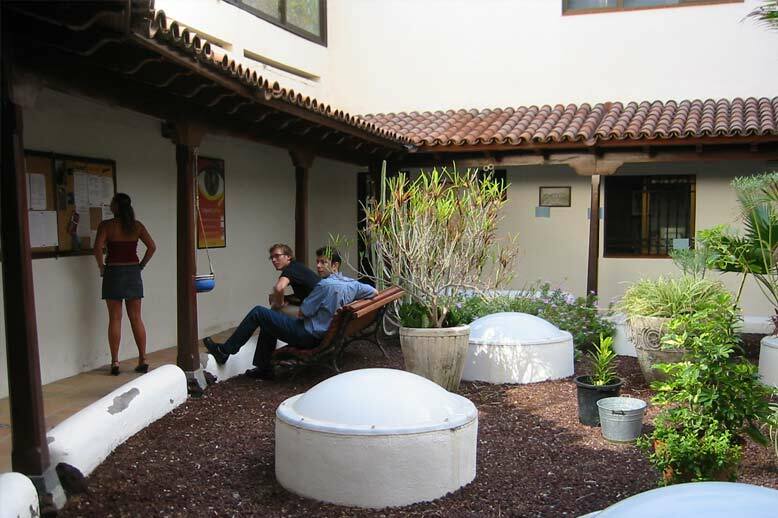 Full immersion Spanish Courses are offered at the Don Quijote Spanish School in the city of Puerto de la Cruz in Tenerife. 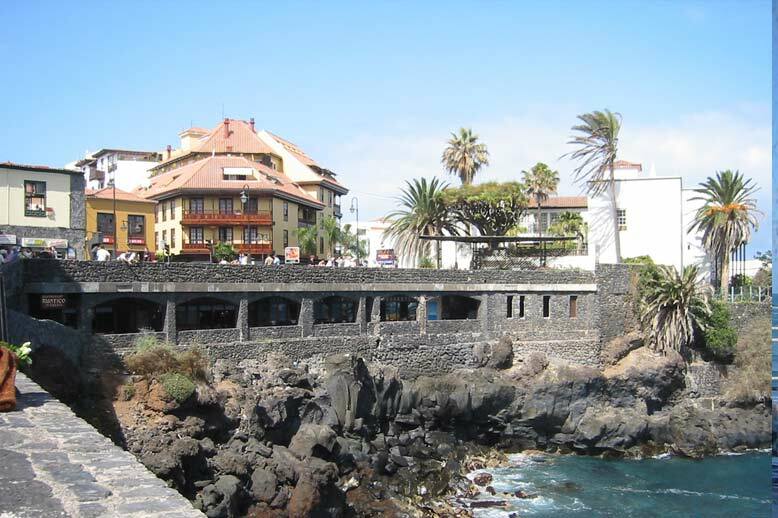 The Don Quijote Tenerife Spanish school is located in the Edificio Bélgica, a traditional Canaries building. Just 5 minutes walking from Martiánez Beach, 2 minutes from the famous ‘Lagos Martiánez’ and 10 minutes from City Hall. 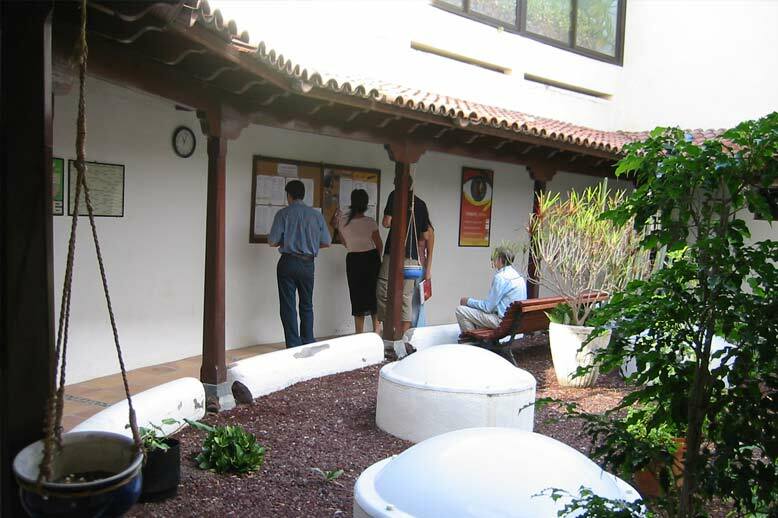 The Don Quijote Spanish school has 7 well lit classrooms, a teachers’ room, a patio, office, multimedia classrooms, and a recreation area with television, hi-fi, library and videos. Due to its magnificent location you will be just minutes from beautiful beaches and recreational opportunities. All prices listed below for the Spanish Courses include: Spanish lessons as listed below, level assessment and end-of-course certificate, welcome pack containing a map of the city, orientation tour, reception at the school, tutor support, internet area and wireless connection with unlimited Internet access and email and 24-hour emergency phone line. 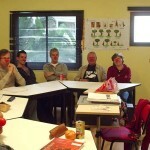 All Intensive 25 and 30 Spanish courses in Barcelona also include 5 Spanish Culture and Conversation workshops per week. Minimum enrollment age: 17. 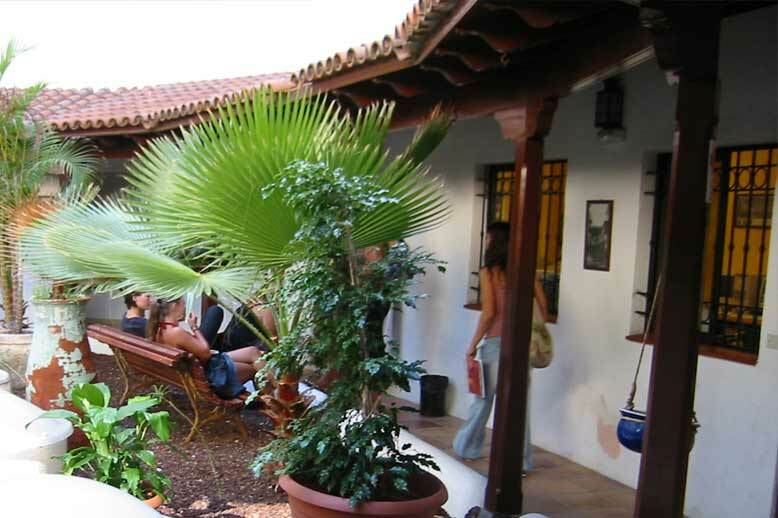 Intensive 20 Spanish Courses: Group Size: max. 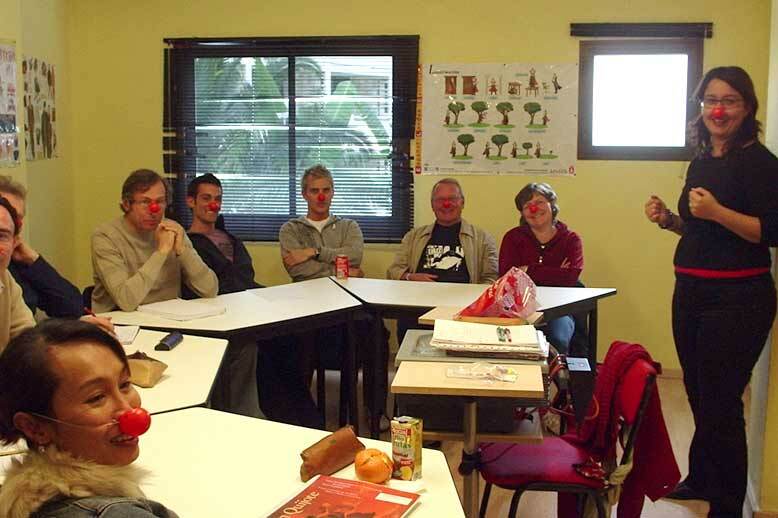 8 students per class – 20 Spanish lessons per week (each lesson is 55 minutes long). All levels from beginner to advanced. Maximum of 8 students per class (average 4-6). 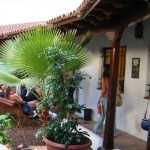 Intensive 25 Spanish Courses: Group Size: max. 8 students per class – 25 Spanish lessons per week (each lesson is 55 minutes long) including 5 Spanish Culture and Conversation workshops each week. All levels from beginner to advanced. Maximum of 8 students per class (average 4-6). 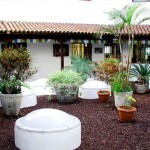 Super Intensive 30 Spanish Courses: Group Size: max. 8 students per class – 30 Spanish lessons per week (each lesson is 55 minutes long), 5 Spanish Culture and Conversation workshops PLUS 5 semi-private lessons each week. All levels from beginner to advanced. Maximum of 8 students per class (average 4-6). New! Executive Premium Spanish Courses – Executive Premium Spanish courses are also available at Don Quijote Barcelona, and Don Quijote Salamanca. Executive Spanish Courses consist of group lessons (25 or 30 lessons per week) in a mini-group of 3 students per class maximum, with additional one-to-one Spanish lessons per day if desired. Courses start any Monday. Prices include all items listed above under “Intensive Spanish Courses” plus fully personalized attention, coffee during breaks, pre-exam and oral level test by phone before arrival and 4 private Skype lessons after returning home. Executive Premium Spanish Course – max. 3 students per class – 20 Spanish lessons per week (each lesson is 55 minutes long) plus 5 Spanish Culture and Conversation workshops each week. Networking lunches with the trainer. All levels from beginner to advanced. Executive Premium PLUS Spanish Course – max. 3 students per class – 20 Spanish lessons per week (each lesson is 55 minutes long) plus 5 Spanish Culture and Conversation workshops each week, plus 5 Private Spanish lessons each week. All levels from beginner to advanced. All course prices include school enrollment fee. Notes: text book and exercise book is NOT INCLUDED. Please add USD 44.00 to the course prices. 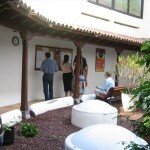 Starting dates for all Spanish Courses in Tenerife: Courses start every Monday for all levels! Holidays 2019: 1 January, 6 January, 2 February, 29 March, 19 April, 1 May, 3 May, 30 May, 10 July, 15 August, 12 October, 1 November, 6 December, 8 December, 25 December. Group classes missed due to holidays are NOT made up (except when 2 holidays fall in the same week, in which a 10% discount will be applied to that week’s price). One-to-one lasses missed due to holidays will be made up during the rest of the week. Note: Holidays are subject to change by central or local authorities. 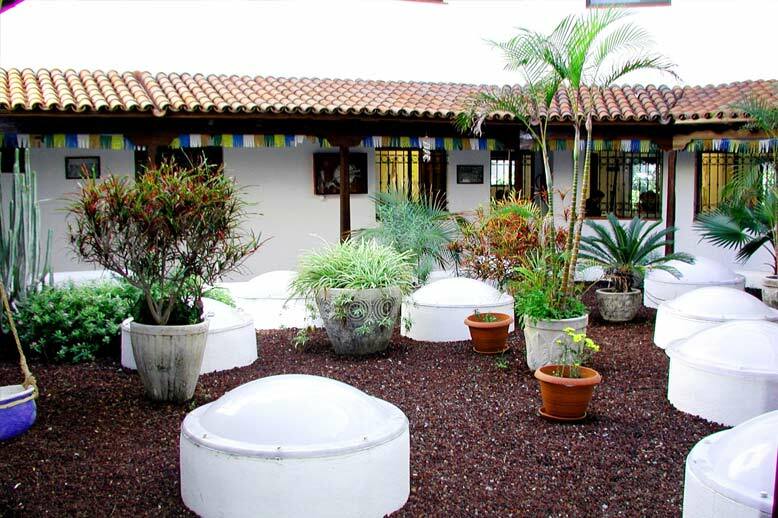 Don Quijote Tenerife offers accommodations in host families (single room or double room occupancy available for students traveling together) or in shared apartments. Private apartments are also available upon request (please contact us for rates). *Laundry service is included in host family pricing. ** High season surcharge of USD 58 per week for apartment shares applies during 23 February - 17 March 2019 in Tenerife. - Private bathrooms in apartments available upon request and at additional charge of USD 75 per week. Shared room discount for family, apartment share and residence accommodation are available for students traveling together. Please contact us for details! A welcome dinner is offered on the beginner starting dates and a guided city walking tour is given on those dates also. One extra cultural class is offered every day covering subjects such as Gastronomy (learn how to make a Paella), Spanish History, social issues of Spain today, etc. Spanish Dancing and singing lessons are scheduled on a regular basis (not available at Don Quijote Barcelona!). 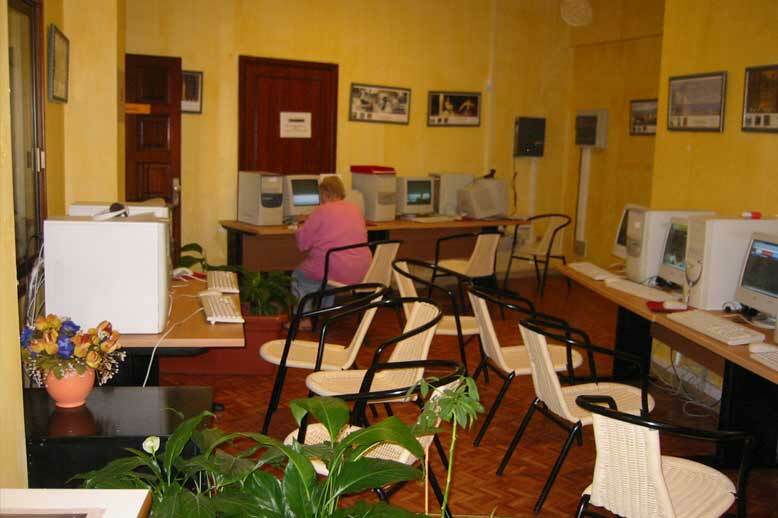 Use of the multimedia room, free e-mail, videos, music tapes and tennis rackets are included in the price of the course. For those students that are interested in meeting and talking with Spaniards and exchange program is offered (however, please be aware that about half of the conversation time is expected to be done in English). A “Cultural Adaptation” counselor is available to assist students with any problems they may have adjusting to the new cultural environment. Airport transfers: Airport transfers are available AT ADDITIONAL COST: USD 110 one-way / USD 220 Round Trip from Tenerife North or USD 250 one-way / USD 500 Round Trip from Tenerife South.